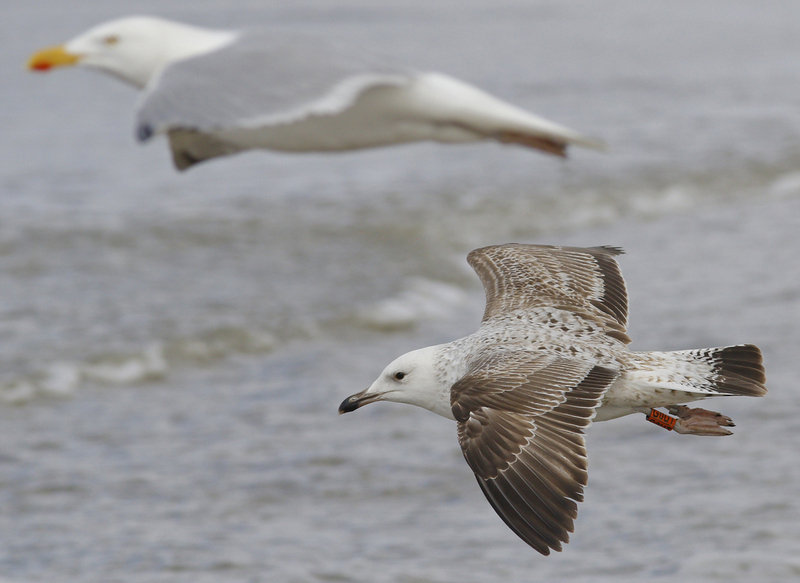 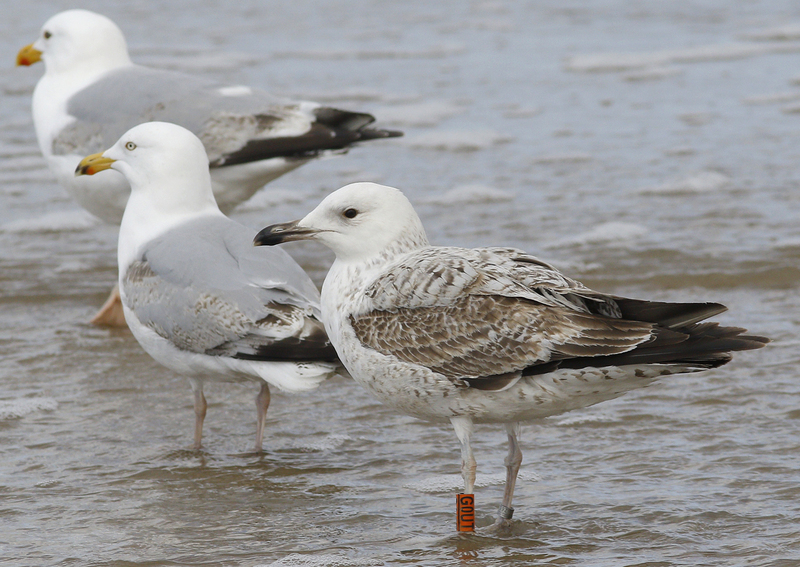 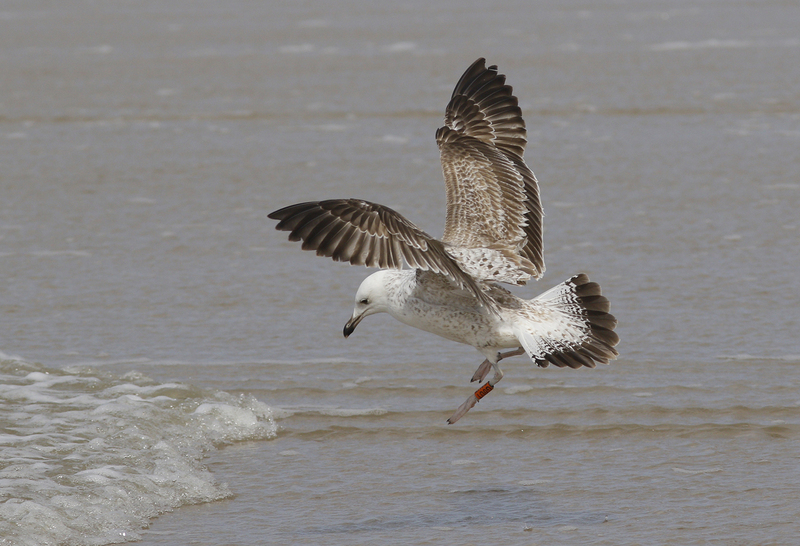 Larus cachinnans G0UT 2CY, April 13 2017, Katwijk, the Netherlands. 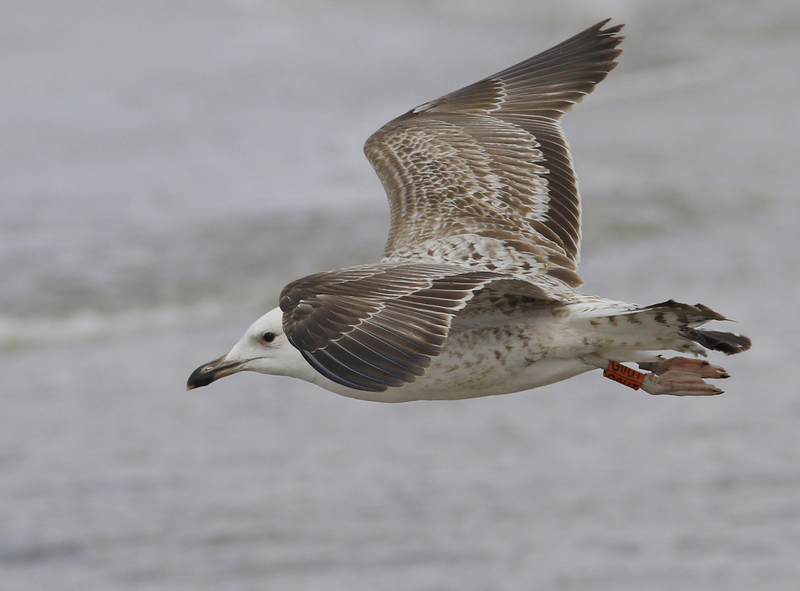 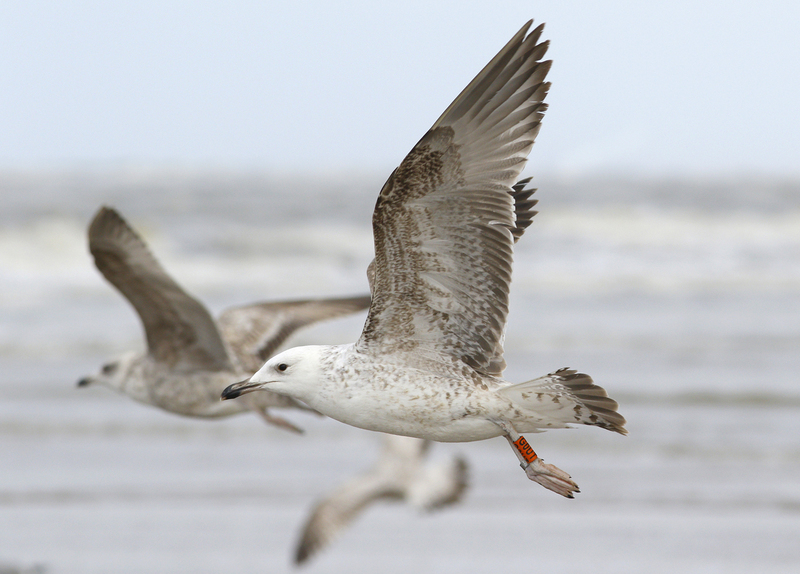 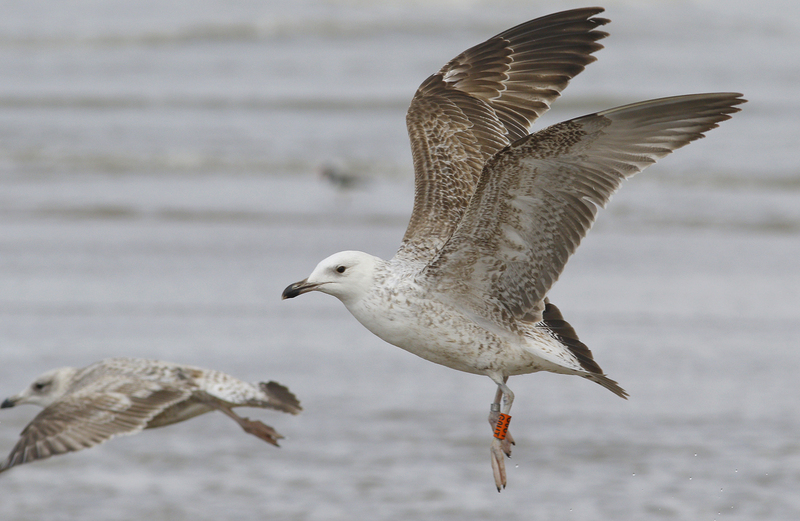 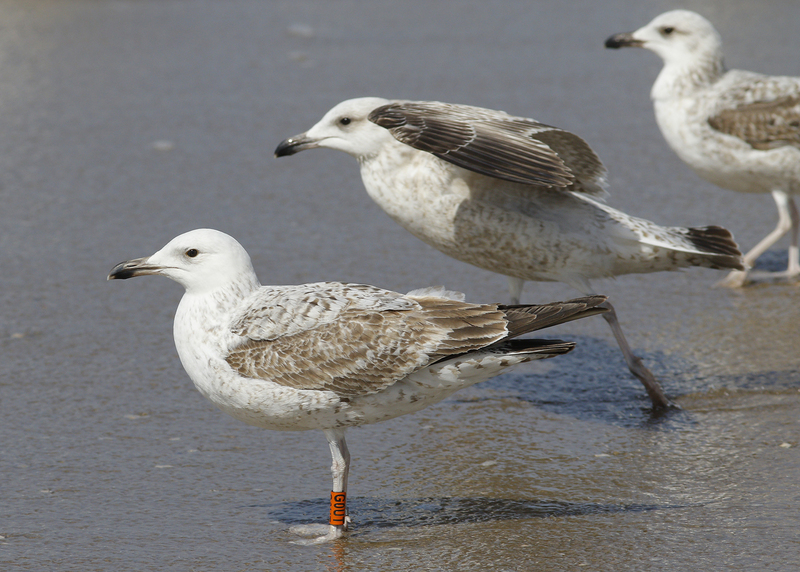 Ringed in winter 2016-2017 at Pitsea landfill, London, UK with plastic O[G0UT] and BTO metal GV55266. 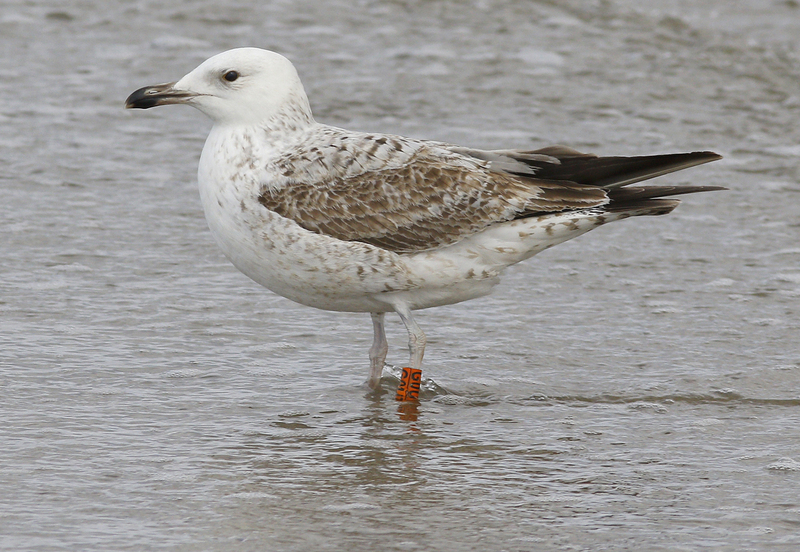 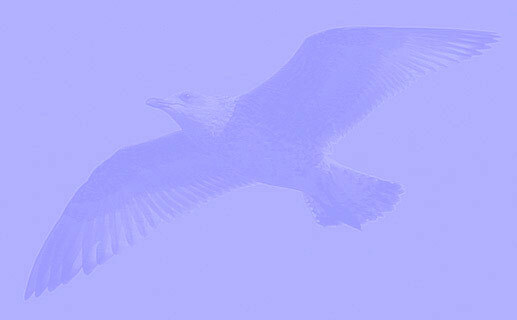 Has been hanging around in SW Britain for long period of the winter, now apparently heading westwards.